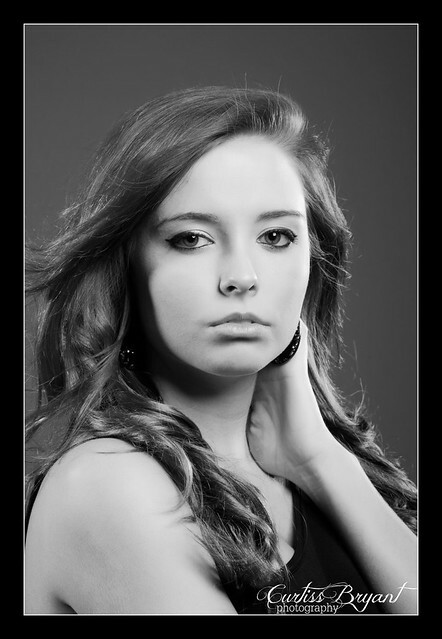 Jessica came to the studio the other day to do a concept session with us. We wanted to expand on the Engagement Session we did a few weeks ago with the trash bags and make it into a model session. As you can tell, we are all about doing things different. We have a few more concepts up our sleeve, so stay tuned! In the meantime, enjoy the images from Jessica's session. Thanks again Jessica! It was a blast. I love the trash bag outfit.